When we see the child in the sweet shop nagging and moaning at mum or dad for something, we probably dont think of it as a model of our prayer lives! And yet, if we take the word of God seriously today, that is exactly what out faith teaches us to do! The message is persistence - never giving up, even if prayers do not seem to be answered. We shouldnt ask why they are not answered on the spot (Gods probably got a reason), but should just continue beating on the door of heaven in faith and hope. First <?xml:namespace prefix = st1 ns = "urn:schemas-microsoft-com:office:smarttags" />Reading: Genesis 18:20-32. In one sense this is a very easy reading, since it is a straightforward story, but there are elements that make it very challenging for a reader. The challenge comes from Abrahams constant, almost irritating repetition of his request - bargaining with God in small steps or stages. The reader has got to try and make it interesting - perhaps the challenge is to think: every time Abraham makes his request, it should sound different - this makes six different ways of asking the same question! You will be helped by looking at the different ways Abraham himself introduces the request: Do not think of it! (= bold, assertive), I who am dust and ashes (= nervous? ), Perhaps there will... (chancing it? ), give me leave to speak... (being reasonable? 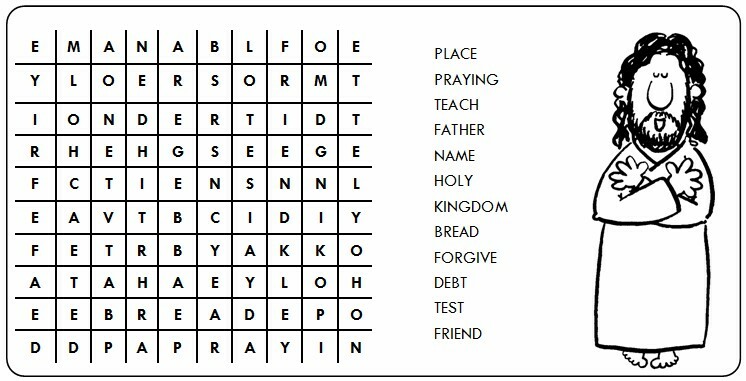 ), I am bold indeed... (more confident), and finally I trust my Lord... (relief at the last one?). Have a go - see if you can find a different tone to match each of the requests. As a contrast to all this tonal jumping about, notice that Gods answers are always calm, simple and to the point - his great patience shows!